To provide the science foundation for further action on biodiversity, Biodiversity BC prepared two key documents, Taking Nature's Pulse: The Status of Biodiversity in British Columbia and a report on Ecological Concepts, Principles and Applications to Conservation. Taking Nature's Pulse is the result of two years of consultation with local and international scientific experts. It addresses the full range of land and freshwater biodiversity, including elements that overlap with the marine (saltwater) realm, such as salmon and seabirds, as well as important elements of biodiversity not addressed at a species or ecosystem level. It also discusses the pressures on biodiversity caused by human activity, including climate change. Taking Nature's Pulse confirms that the places where the great majority of British Columbians work and live-the lower elevation river valleys in the south and near the coast-are the very same places where most of the species in the province live. Competition between humans and nature for a small fraction of B.C. 's land base has resulted in our standing as the province with the greatest number of endangered vascular plant and vertebrate species. These areas are also home to two of the four most endangered ecosystems in the country. Climate change is complicating this already difficult conservation challenge. The planet is currently experiencing rapid and accelerating climate change, based on a combination of natural factors and human-induced global warming arising from greenhouse gas emissions, reduction in forest cover and pollution of the oceans. Overall temperatures are expected to rise and parts of the province will likely become wetter, others drier. 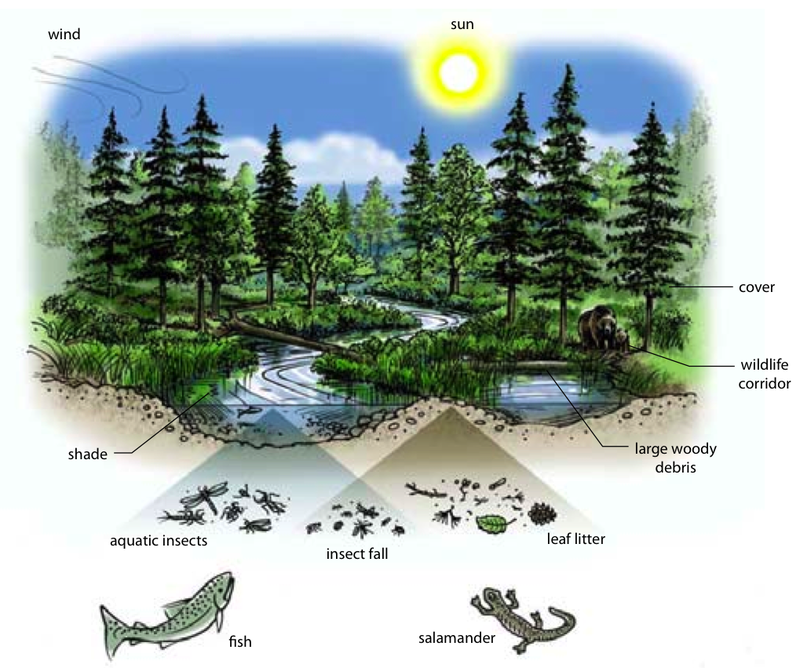 The distribution and characteristics of ecosystems are closely tied to climate. Forests may shift northwards, or upward in elevation, grasslands may expand, wetlands and alpine regions may disappear. The speed at which the plants and animals in those ecosystems can adapt to these changes will determine whether they survive or disappear. Click here to see TNP's Major Findings. Click here for an HTML version of Taking Nature's Pulse (or go to our Downloads page). Click here for Component Reports and documents that were commissioned by BBC to inform the development of Taking Nature's Pulse (or go to our downloads page).